Marlis Prinzing is professor of journalism at the Macromedia University in Cologne (Germany), presenter, columnist („Der Tagesspiegel“, Berlin), book author and editor of a book series for journalism practice http://www.journalismus-atelier.eu /. 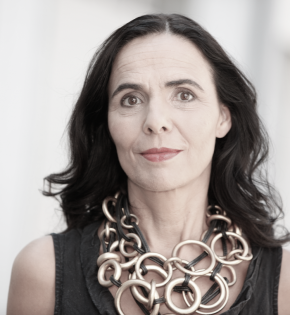 Prior to this, she worked as a project manager at the European Journalism Observatory of the University of Lugano, as a visiting professor in Riga (Latvia), and for the Corporate Communications department of Robert Bosch GmbH; doctorate with a company and industry analysis (ABB Science Award 2000). Research interests: Journalism, digital transformation of the media society, media ethics, media systems, storytelling, political communication, public opinion, and exposure to communication.